Just in time for the official start of summer, SMIRNOFF just announced this morning the launch of two new warm-weather-friendly products - SMIRNOFF Spiked Sparkling Seltzer Raspberry Rosé (yes-way!) and SMIRNOFF ICE Margarita (bring on the fiesta)! SMIRNOFF Spiked Sparkling Seltzer Raspberry Rosé flavor is making its debut just in time for summer. You’re welcome. 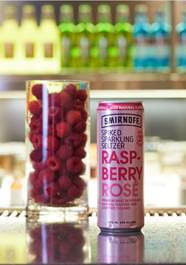 SMIRNOFF Spiked Sparkling Seltzer Raspberry Rosé is light, crisp and bubbly blend of raspberry and rosé flavor at only 90 calories and zero sugar. It’s perfect for those summer days when you just want to rosé all day with a low calorie, refreshing-tasting hard seltzer. SMIRNOFF’s Raspberry Rosé has zero sugar and no artificial sweeteners, obviously. SMIRNOFF Spiked Sparkling Seltzer Raspberry Rosé, a beautiful blush pink liquid, joins a family of bubbly-delicious flavors including Berry Lemonade, Cranberry Lime and Watermelon. Additionally, SMIRNOFF ICE Margarita is now out on shelves across the USA, available just in time for Cinco de Mayo this upcoming Saturday! With its citrusy flavor and crisp taste, it’s sure to help you turn up any fiesta – all the goodness of the America’s #1 cocktail, without the fuss of squeezing 50 limes. 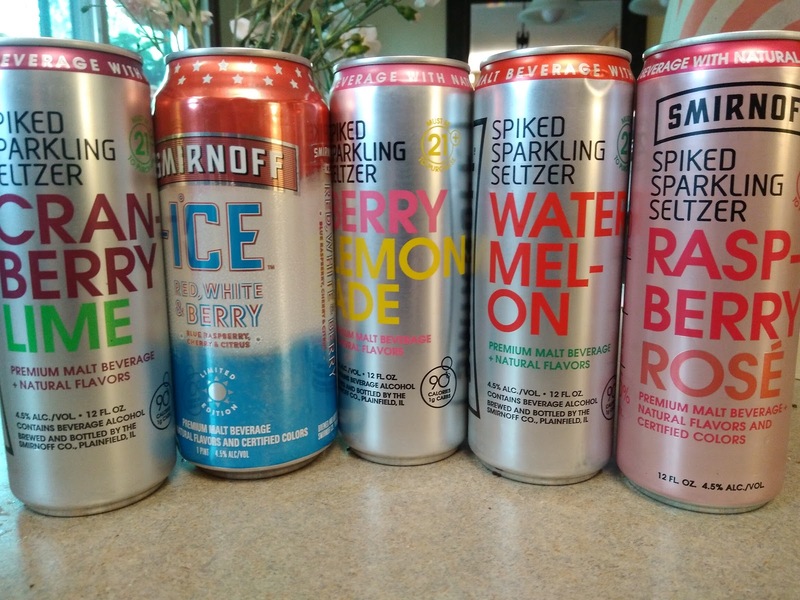 All these SMIRNOFF drinks are refreshing and so perfect for a hot summer day, on the beach or at a cookout! 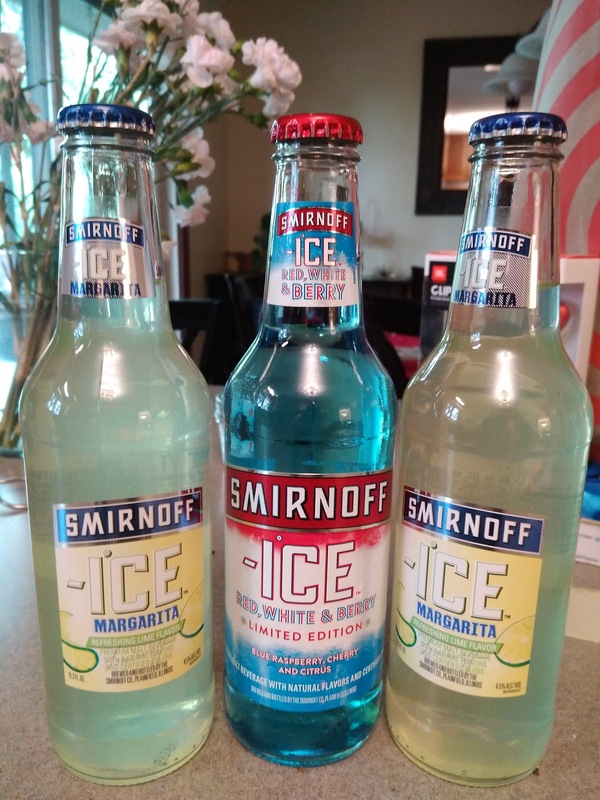 You can purchase these SMIRNOFF drinks at your local spirits retailer.